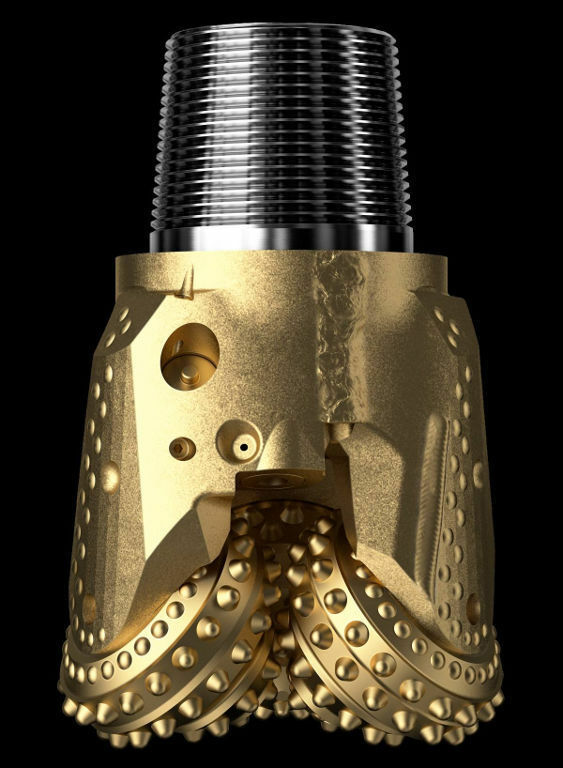 Sandvik introduces the new RR441 rotary bit with an advanced cutting structure design. The RR441 is an improved version of the RR440, designed to last up to 140 % longer than comparable rotary bits. 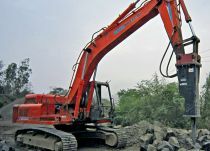 With an extended bit life and fewer bit changes, the RR441 maximizes drilling uptime, providing a lower cost per meter and setting a new industry standard. 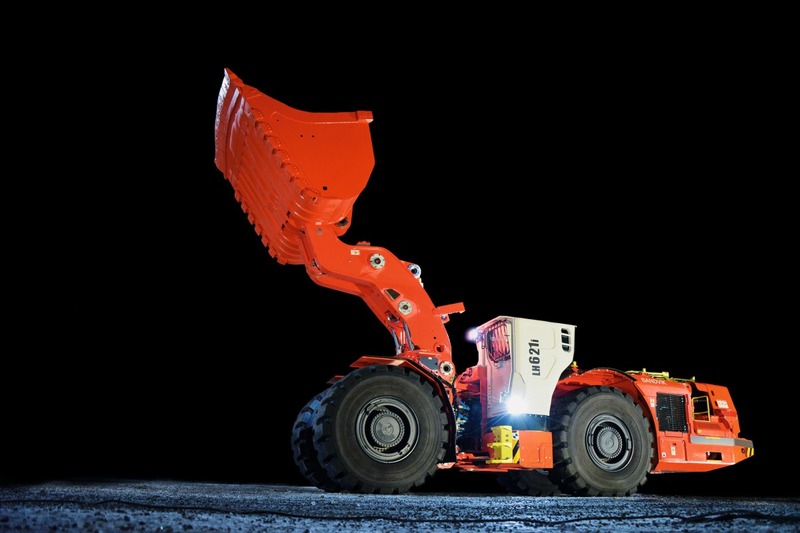 The Sandvik RR441 is developed according to three main principles, each of which provides a distinct benefit; reliability, application-focused cutting structures and a complete, combined offering. The new RR441 rotary bit provides excellent bearing life, simplification of the bearing system, improvements in air flow and superior wear protection in soft rock applications. Sandvik RR441 sizes range from 171 mm to 406 mm. Now equipped with an improved durability dual seal journal bearing.